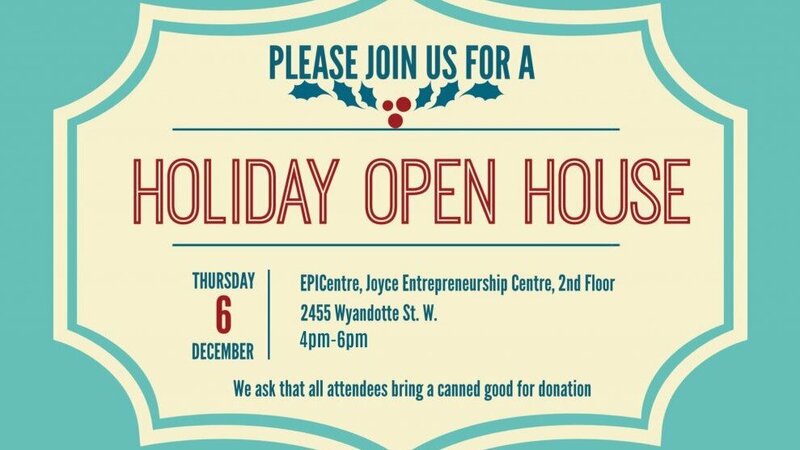 The EPICentre staff would like to invite all UWindsor students, staff, faculty and community members to our EPIC Innovation Space on Thursday, December 6th for a Holiday Open House. 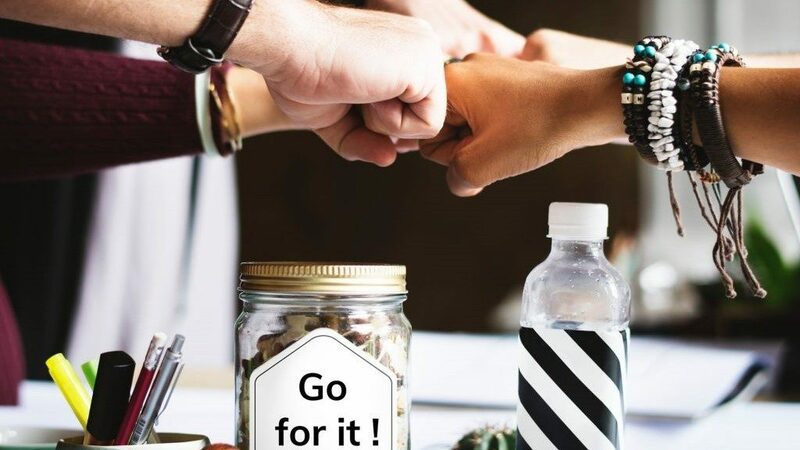 Come check out our innovative workspace, learn more about our programs and services and network! Light refreshments will be provided. We ask that all attendees bring a canned good for donation, all donations will be sent to Hiatus House. Door Prizes Available!! !